If you’ve ever watched a show about prepping or looked into it even a little, you’ve no doubt realized how expensive it can get. It’s easy to get discouraged and assume prepping is only for wealthy people, but don’t ever think that! There are plenty of things you can do to prepare that don’t cost a penny. You don’t have to have a fancy underground bunker loaded to the roof with food and goodies to survive. A cache of supplies is only half of what prepping is all about. There are plenty of other things that must be done, including planning and learning. Those things do not require any money, just your time. In fact, when you really think about this list, you will discover the free stuff is actually the most important. It isn’t all about buying the best gear or loading up on expensive freeze-dried food. Prepping is a state of mind, and that doesn’t cost a thing! Check the free section on Craigslist–people give stuff away all the time. Remember, one man’s junk is another man’s treasure. It’s all about recycling, or what many refer to as repurposing. Look for ways to use discarded items. For example, if you see broken tools, take them and repair them. It’s fairly simple to replace a shovel handle or things of that nature. If you’re creative enough, you can find all sorts of uses for that junk sitting on the corner. You don’t need a gym membership to get in shape. Walk around your neighborhood, do yard work, split wood, do lots of hiking, or anything else that gets your blood pumping. Getting in shape will give you a huge advantage after a disaster. Many people fail to realize that disaster survival is hard work–you don’t want to be suffering from aching muscles and fatigue because you’re not used to walking long distances. For some people, being out of shape and then suddenly having to be very active could be dangerous. 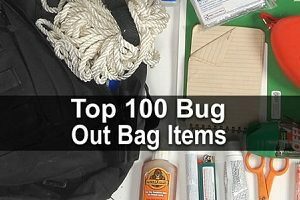 Save dryer lint in Ziploc bags, shred junk mail and newspaper, collect moss from trees, and put it in your bug out bag to use as tinder. Dry tinder may not always be easy to find, so having a stash in your emergency supplies ensures you will be one step closer to having a warm fire. 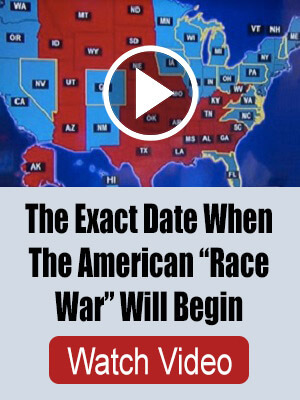 Before you do this, check your county and city codes. Some places have actually made this illegal. For those who are free to collect the rainwater, use a new plastic trash can or an old food-grade barrel. Oftentimes restaurants will give these away for free. The barrels are typically blue or brown. It doesn’t hurt to ask restaurant managers if you can have their old barrels. Check Craigslist as well. This is the room you and your family will hunker down in during an emergency. Put emergency supplies in the closet. You’ll also need things like plastic, duct tape, and towels to seal off the room in case of airborne toxins. Stash some other emergency supplies in the closet so it’s ready if you have to move quickly. You need to constantly be looking for these opportunities. Check with your local co-op, community college, library, and local prepping groups to see what you can find. Things like home-canning, self-defense, and gardening are some of the classes that are often given for free. You don’t have to pay an expensive trainer to make your dog an asset in a survival situation. In addition to basic commands like sit and be quiet, you should also train your dog to hunt, fetch, and search. You can find plenty of free training resources online, especially on YouTube. Grab a piece of paper, pen, and a map of your general area and plan an escape route. You will want to have at least two plans, but three would be even better. Walk the terrain with your family to get a feel for it. You need to memorize this route so you can navigate it, even in the dark. You can make up your own, or you can use one of the many free checklists on various survival sites. Create checklists for your food, water, and emergency gear to help you keep track of what you have and what you still need. Use your checklists to make notes about how much of a certain item you have. This will help you keep a more balanced supply of goods. 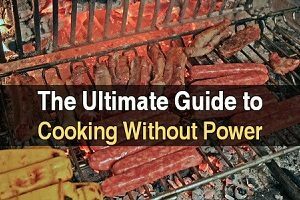 Reading blogs, books, and talking with fellow preppers and survivalists will give you a wealth of information that you can use. Learn all that you can from others who are living and breathing prepping and making mistakes that you can learn from. These 10 things are completely free and very important. Prepping isn’t all about what you can buy–it’s a lifestyle. You have to stay organized and be aware of what you have as well as what is happening around you. 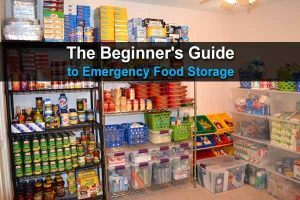 Believe it or not, it’s possible for a poor prepper to be more prepared than a wealthy prepper. 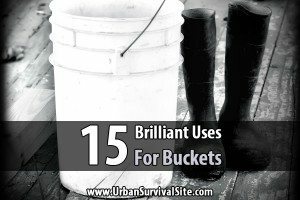 I’ve noticed that most prepping is geared for young people. I don’t see much of anything for the elderly so I’m guessing we are just supposed to die off. Of course not John. Elderly people have lots of knowledge. My mother is 83 and she has food storage, cans, makes bread and almost all of her food is from scratch. Store up some food, go to library and find books on prepping, walk, find a group of preppers in your area. We live in a very small town and we have patriots up here. We meet once a month and talk about all this stuff. You r never too old to prep for emergency situations. Don’t ever give up and read the Constitution!! !